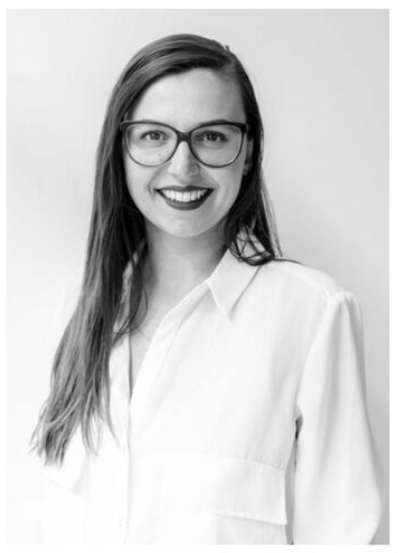 Solène Wolff is a Berlin-based content strategist working in the field of architecture and urban development. Exploring the interface between urban forms and interconnected socio-economical fields such as culture and sustainability, Solène uses visual production as a medium to exemplify research findings. She is the co-founder and Managing Director of PLANE–SITE, an agency devoted to the production and dissemination of original content for architecture and the built environment. Solène also created Highvisioned, a platform fostering dialogue on circularity and sustainability. She has been nominated by Triodos as one of 100 top actors advocating sustainability. Prior investigating the built environment through cultural production, Solène was working on an institutional level of policy-making at the European Commission in Brussels and the European Movement Network in Germany.